Greetings family; we invite you to join us for another edition of Making The Connection, where we endeavor to connect the martial way of life with the lives we live on a daily basis. We would like to hear from you, let this show add volume to your thoughts and views with respect to this way of life that we as Martial Artist have chosen. Dial 646-716-6825 to speak with your host Soke Haisan Kaleak, or listen to the broadcast @Docradio.net. 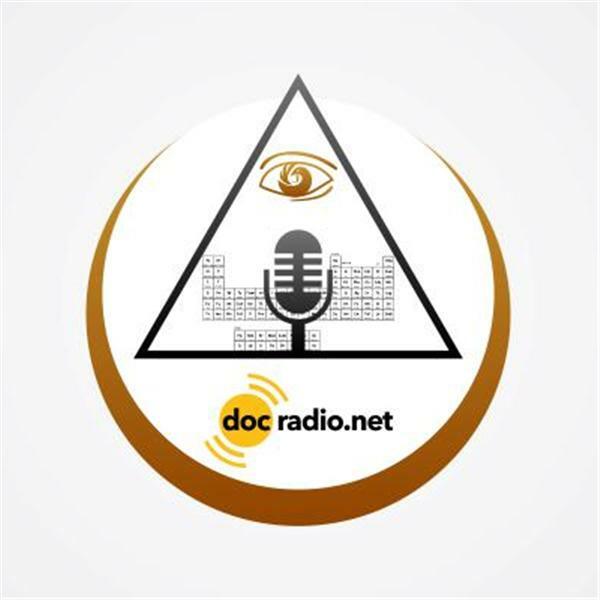 Remember these shows are also archived at Docradio.net Making The Connection with Soke Haisan Kaleak. And as always "May your good be better and your better be blessed"